I am a product developer and programmer fluent in React.js, Angular.js and Vue.js. I also have an in-depth knowledge of back-end technologies, such as Ruby on Rails and Node.js. As a Team lead and several startups co-founder, I have a clear understanding of how to bring your idea to life. My startup mindset will help you build innovative and successful products. 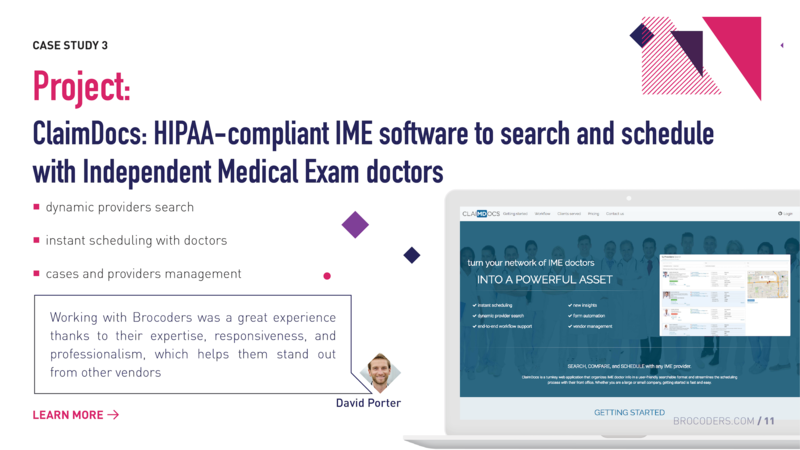 My team and I developed well-tested and winning solutions for more than 50 clients. 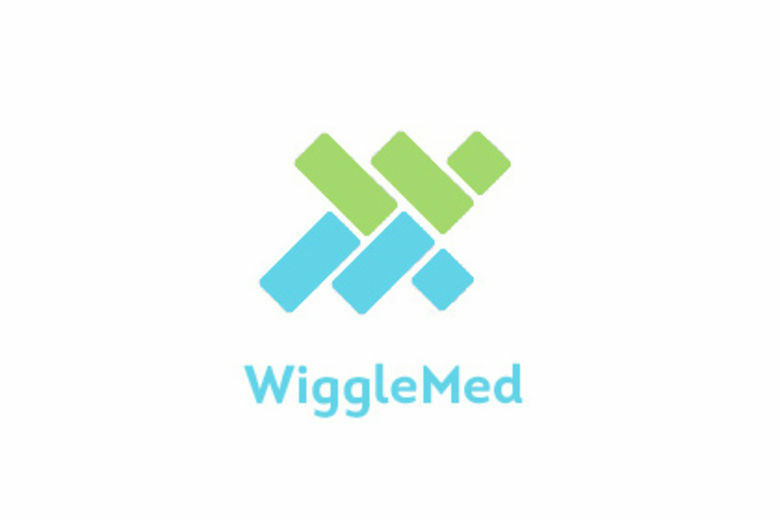 Web and mobile platform for medical news With the help of WiggleMed doctors and researchers may easily share information about the latest technologies and products in the area of the medical treatment. Patients who have overcome illnesses may share their happy stories and pieces of advice to keep others patients motivated. The news can be published in a few clicks via their Twitter account. 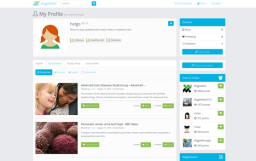 Add high converting popups to your site in minutes without a developer. 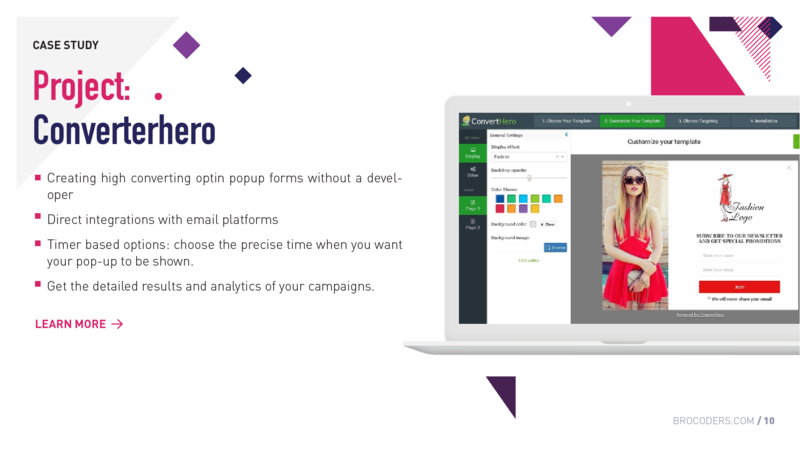 - Direct integrations with email platforms - Timer based options: choose the precise time when you want your pop-up to be shown. - Get the detailed results and analytics of your campaigns. As a full stack web development company, we provide a wide range of IT services: web development, mobile app development, dedicated team with strong experience in building: - e-commerce platforms - from small web shops to international multi-stores and marketplaces, - saas and erp systems - social networks, - interactive e-learning platforms.